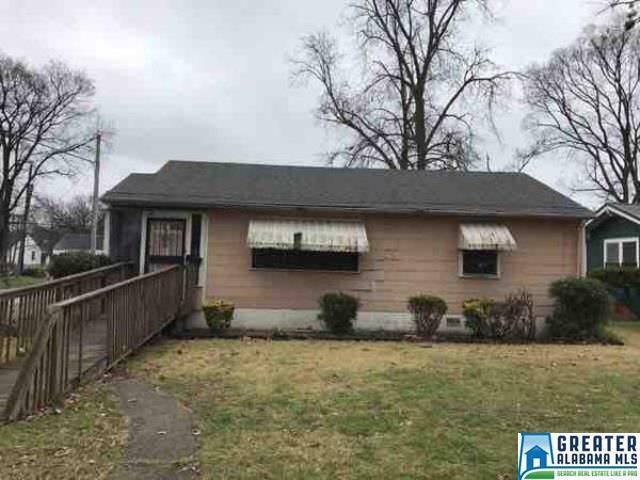 Beautiful 2 bedroom, 1 bath home is move in ready! Features large, open kitchen and dining room. On a large lot with an open deck out back overlooking a shady backyard. Conveniently located near major interstates, schools, and shopping. Property is owned by the US Dept of HUD. Case number 011-318149, subject to Appraisal IN. Seller makes no representation or warranties as to the property condition. HUD homes are sold "As-Is. Pre-1978 Properties to include LBP Notices. Equal Housing Opportunity. Seller may contribute up to 3% for buyer's closing costs, upon request.